Home / Entertainment News, Gossip and Drama / Here’s why that Senior Staff at Price Waterhouse Coopers committed suicide by jumping from the 17th Floor. Here’s why that Senior Staff at Price Waterhouse Coopers committed suicide by jumping from the 17th Floor. 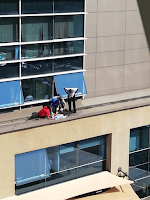 Friday, October 12, 2018-A Senior Staff of the giant auditing firm Price Waterhouse Coopers(PWC), committed suicide by jumping from the 17th floor of the company’s offices in Westlands, Nairobi. 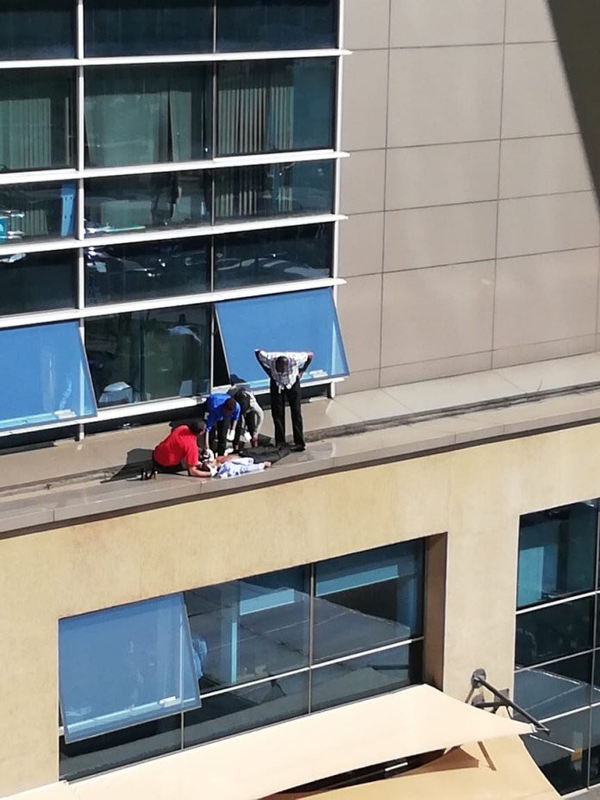 The man identified as, Stephen Mumbo, Assistant Manager of Executory and Forensic Investigations at PWC, jumped from the 17th floor on Friday at around 10AM. He was rushed to Aga Khan Hospital where he succumbed to injuries. Stephen committed suicide over domestic wrangles with his wife. According to close friends, Stephen and his wife have been struggling to get a baby and the constant domestic wrangles cost him his precious life. It’s also alleged that pressure at work may have contributed to his suicide mission. that poor soul has ended in hell direct and there is no peace there. Please tell the truth and sinners.